The Shorinjiryu Karate-do Federation Renshinkan is a fist federation with a proud of about 60 years tradition. With this idea, we purue to form the sound youth through the Karate-do, and assist to form heman-beings, to develop the mental force, to progress the morality, and to form human-beings that contributes for society. Now, we have been developing under the leadership of Soke Yuzo Tamotsu, and we are forming the sound youth at from north to south around Japan. There are about 1,000 branches and 350,000 decendants train at there. In addition, the spirit and technique spread over the seas. The international fist fellows train to develop thier techniques and to improve thier spirit all over the world. In Azerbaijan, Algeria, Brazil, China, the Dominika Republic, England, India, Iran, Mexico Panama, Philippines, Puerto Rico, Spain, Sweden, U.S.A., and Vietnam, there are intarnational branches. We are not only spreading the Renshinkan Karate-do, but also hold international interactions and supply support actions and social contribution activities. 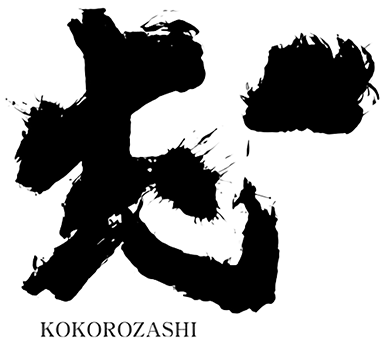 We hope to inform about the depth of Renshinkan Karate-do and our wish the glory of peaceful society. And, we are looking forward to fist fellows who are able to train with. High level completion of sparring technique. 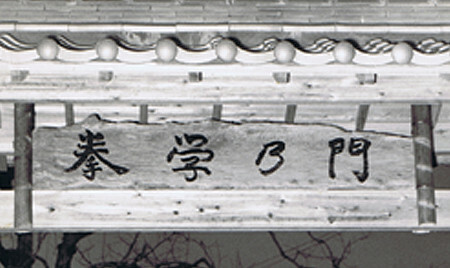 “Small overcomes big”,”short overcomes long”, and “flexibility overcomes stiffness” are right words for the techniques of Renshinkan. 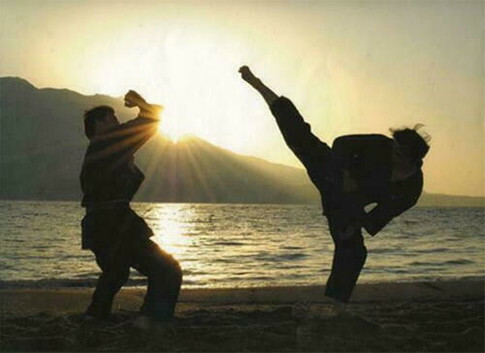 Especially, roundhouse kick is kick technique created by Renshinkan. 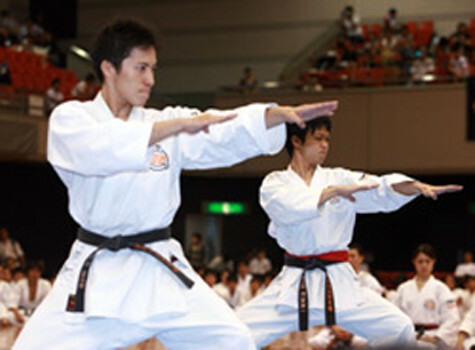 It is taken to other Karate styles and other combat sports with name of Renshinkan. 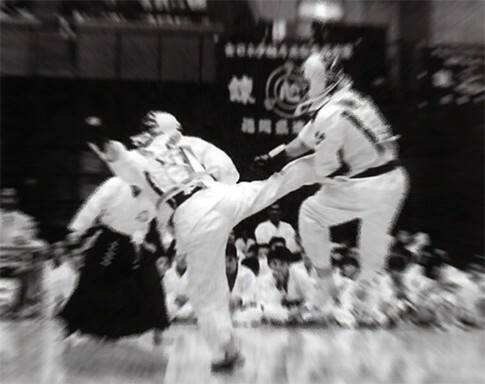 The accomplished techniques such as “Han-Tobi (Half-Step Kick)”, “Yose-Geri (Lunge Kick)”,”Ushiro-Mawashi-Geri (Back Roundhouse Kick),”Renzoku-Mawashi-Geri (Continuous Roundhouse Kick)”,”Nidan-Kaiten-Geri (Double Roundhouse Kick)”,”Sokuto-Ku-no-Ji-Geri (Sword Foot Kick with Dogleg Jump)”,”Rasen-Shuto-Uchi (Spiral Hand Sword)”,”Gyakufu-Geri (Backlash Sword Foot Kick)” are said to be the extreme sparring techniques which are impossible to defend against. These techniques are based on 7 Katas called Seiryu-Shichiho. Renshinkan gives importance to develop the Kata when we coach. All Kata assume to battle with virtual opponent. We coach not only the basic techniques and stance, but also the implication and distinction of each technique which are included in Kata. 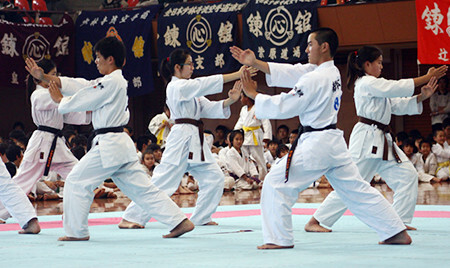 It makes students acquire the unique body motions of Karate. These motions are required when spar. Every action of Kata has grace, and accumulation of traing improves your grace. 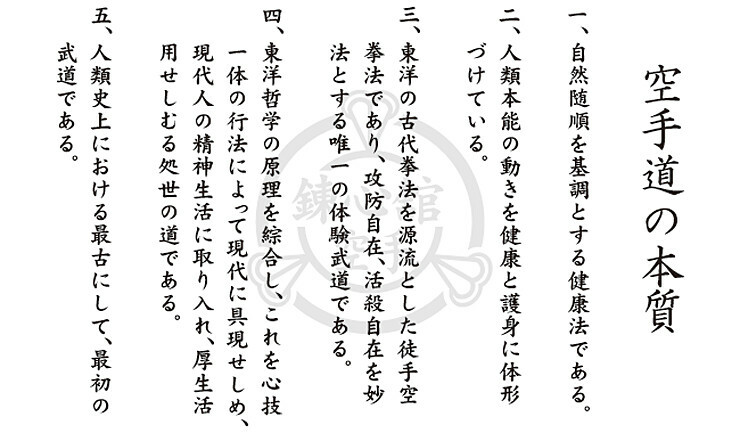 In Renshinkan, there are 7 kinds of Kata called Seiryu-Shichiho: Sesan-no-Kata, Ananku-no-Kata, Wangshu-no-Kata, Chingto-no-Kata, Gojushiho-no-Kata, Bassai-no-Kata, Kushangku-no-Kata. Acquire the unique body movement of Shorinji-ryu Karate. Two opponents are divided into an offense and a defense. They train themselves by instantaneously exchange offense and defense techniques which are arranged in advance. The offense punches and kicks the sore spots of the defense seriously and the defense evades the attack just before the impact. The defense, while evading the offense, moves on to offense already. Taking turns of and repeating these movements, students acquire the body movements required for Renshinkan Shorinji-ryu karate-do. There are many kinds of prearranged sparring like 37 kinds of basic techniques for first Dan master, basic techniques and counter techniques for these for second Dan master, saving and cunter techniques for opponent with a knife and so on. Respect the human life and clarify refereeing. When hold sparring competition in Renshinkan, we require using the protective gear for safe and clarifying refereeing. The sparring competition in other Karate style often apply the Sundome style (stop the punche or kick before hit the opponent) or hit directly style (sparring without the protective gears). Each of them has good points and issues. The hit directly style is easier than the Sundome style to clarify the rule. However, hit the opponent directly cause much damage for body. If one injure the opponent such as cousing the aftereffect, the heart of not only a person who is damaged and a person who cause damage will be injure too. Therefore, useing the protective gear style is hit the opponent directly, but the damage is not bigger than the get damage hit the body. The special skill of Renshinkan such as roundhouse kick has much of destructive power. It may involve human live if they hold sparring without the protective gear. Renshinkan makes it a principle to teach Karate-do, not a just Karate. It takes whole life to master the Karate-do, so to do it, the respecting human lives (safety) is very important. In addition, Renshinkan forbid to hold sparring competition under 16. Until 16, they practice Kata and prearranged sparring. After they become over 16, they start practice the sparring. If the children who is in their growing up recieve a blow, it might harm their muscle, bones, organs, neck and so on.